Sunscreen would be the one thing I use up fairly quickly. I feel proud that I can finish a 1 oz bottle or tube in about a month, because it means at least I follow the cardinal rule - apply the recommended amount a lot. I have gone through more than a few sunscreens since March and meant to do individual reviews on them. Well, that's not exactly happening, but here you will have four mini reviews. While not feeling so dutiful, this does good for my soul. This has been my holy grail sunscreen for many years. It provides a high protection with a pretty decent PPD, and most importantly it is cosmetically elegant. 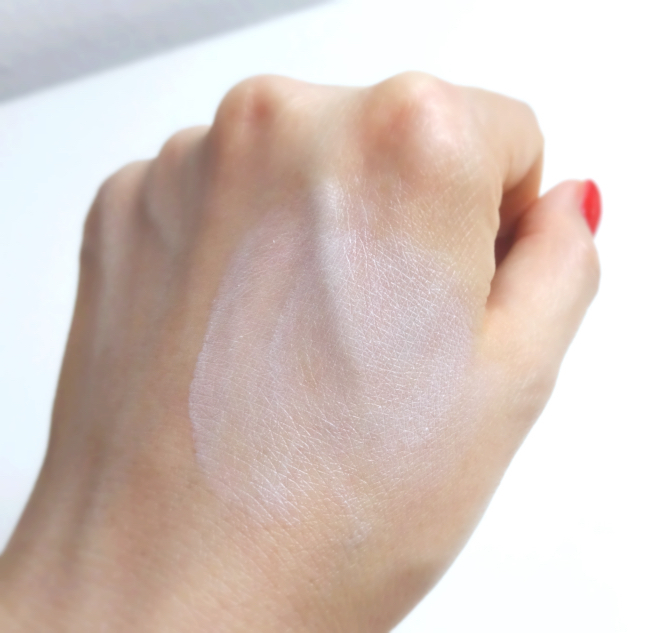 It sets to a velvety silicon-y touch which makes an excellent makeup base and controls oil quite well. 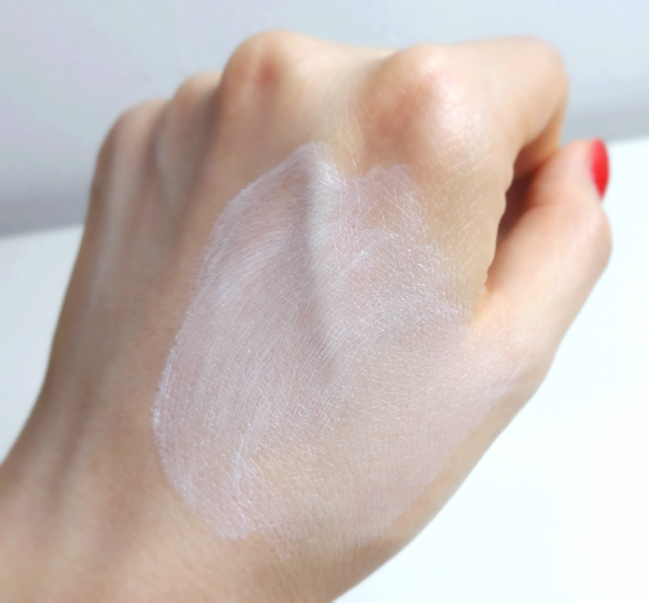 This particular version, "White Protect" contains a brightening agent, and the effect is actually visible over time. I used to have no problem wearing this all year round, but this year suddenly I noticed it felt drying and my foundation wasn't sitting right on this. I managed to finish a small size bottle (25ml) back in April, but it was almost painful. I'm pretty sure I won't have any problem with this now since it is still humid and hot where I live. From now on, I will reserve this for summer time. It is still best of its kind in my book. 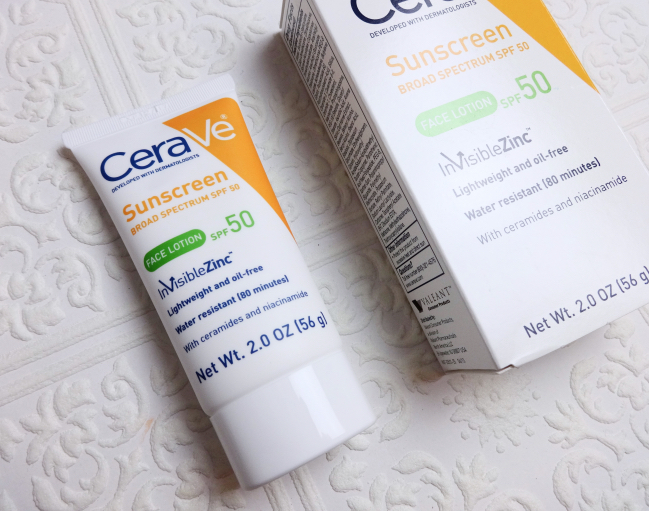 I love CeraVé moisturizing lotion and cream and use them all year long and their AM facial lotion has been a nice emollient sunscreen choice for my neck for a while, so I had a high expectation for this. I liked the sound of "invisible zinc" although I am not that naive to believe it would be actually invisible. Everything is subjective, you know. I don't really care if my face flashes white and looks different from my neck except for when I have to take selfies (and I do it anyway). On top of containing additional good ingredients like niacinamide and ceramides, it is water-resistant and doesn't feel oily. But alas, the texture is too gummy and sets too quickly that it could look patchy sometimes, meaning it is not cosmetically elegant at all. It was delegated to the neck area because the neck is very important, but the neck couldn't handle it, either. I am usually skeptical about sunscreens with all chemical blockers, but this one is probably the best choice for my current skin condition. It is everything what its name suggests - light, hydrating and comfortable. I like that it is avobenzone free and requires no effort to apply the recommended amount. The UVA protection is supposedly great (PA++++). It does not particularly control oil well and does contain alcohol. Most foundations apply very well over this. This one is a great domestic option if you're looking for an affordable sunscreen with all physical blockers. It feels light and stays on very well. I am glad I can find something like this easily from a local drugstore. Unfortunately though, zinc oxide and titanium dioxide in this are not finely milled enough that it feels gritty nearly like rubbing some mild exfoliant on the face. It isn't a bad product at all and I will keep using this, but I won't repurchase unless I am in a pinch. 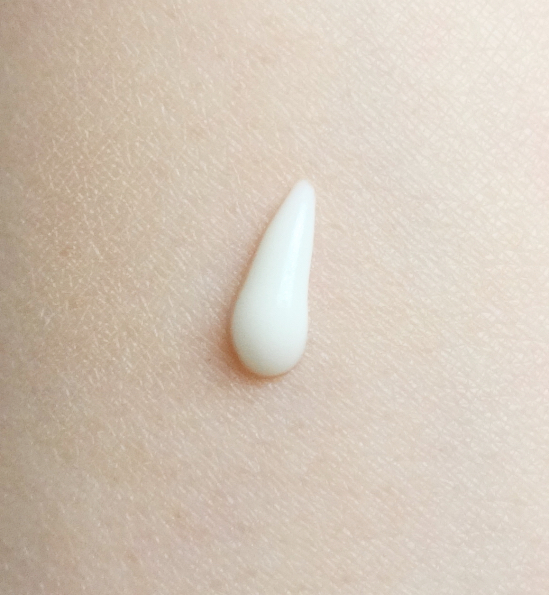 Many Japanese baby sunscreens in liquid form are similar to the Neutrogena but have much more refined textures. I will have to plan ahead when I need all physical sunscreens. In my view, the U.S. sunscreen offerings fall short being neither here nor there. 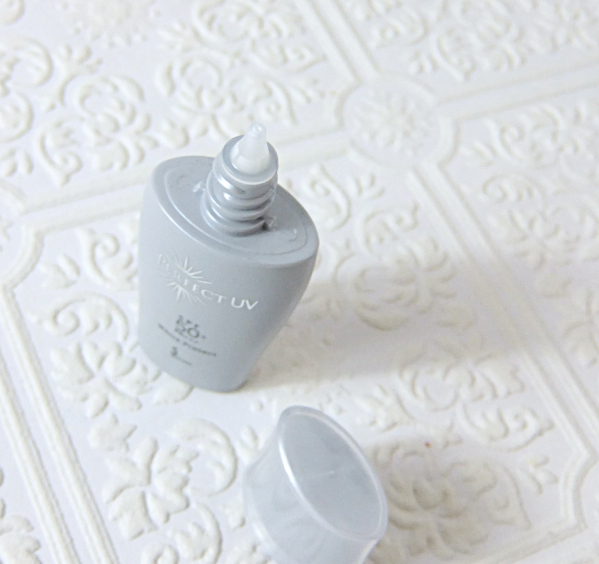 It is still not easy to find an affordable photostable sunscreen that looks good on as well. My skin has been feeling much drier which would be another sign of aging, but I might as well take advantage of it and go for some European sunscreens with higher PPD (Ducray Melascreen, on top of my head) or keep exploring more hydrating options from Asian sunscreens. 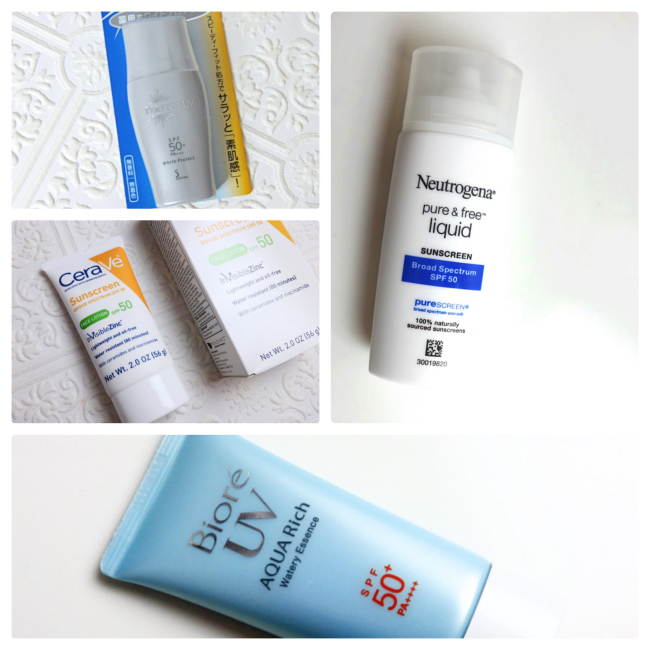 Which sunscreen are you currently using and how do you like it? Oh this post was great to read through. Only in the last year I've taken sunscreen seriously, finished my first tube for my face/neck and am finishing another now. I've seen sofina products online and it sounds fabulous. I'm planning to buy one or two of the ones Lisa Eldridge recently recommended. I don't know if you've seen her very comprehensive over view of sunscreens, ingredients and recommendations. She has a video and a blog post and she pointed out how there are massive differences in sunscreens sold in the US and the rest of the world due to FDA and such approvals although the ingredients have been proven elsewhere. I think you'd really enjoy her post! I've watched the video and I also hope we will have better domestic options soon. I also think the EU ones are more emollient even feeling greasy sometimes although they claim to be oil-free, because the chemical blockers could feel that way on skin. Hey Lena, thanks for the collective review (it's great. Reading about ONE sunscreen, unless it's a very exciting one, is a little dull. For some reason once you put 4 in one post it becomes a little party)! It's interesting how the US options aren't quite as well made. Have you watched the Lisa Eldridge tutorial explaining the reason behind that? Apparently the US is very cautious when it comes to new sunscreen technology, so a lot of the new ingredients just don't exist there. I'm just about to give the Tatcha one a go! I tried a little on the back of my hand and the texture is great! I see the regulation thing is no joke here in the U.S., but I don't understand why so many companies still use Avobenzone and Oxybenzon because nobody seems to be happy with them plus they are basically irritants and very unstable. 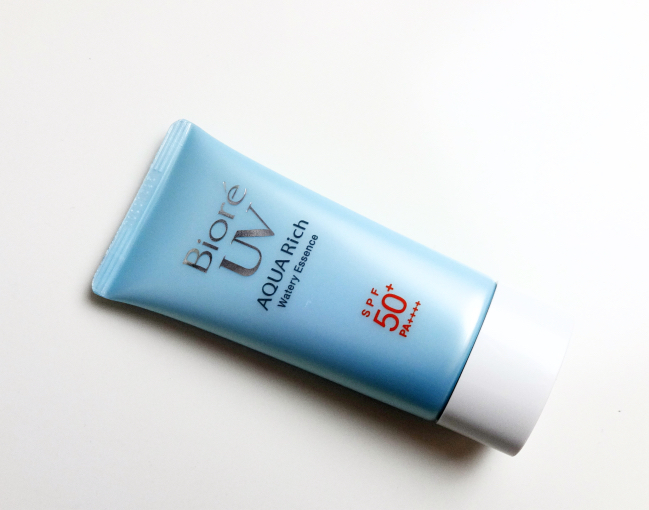 Great post lena, that Biore Aquarich sunscreen is my HG. I've used up more than a dozen tubes of that one , lol. It surprised me to read that you also notice that foundations apply well over that sunscreen. I thought I was imagining things xD. I've read that wearing enough is more important than wearing something with higher protection, which is true since we're talking about a very small difference in protection yet how they feel on face is vastly varying. I used to use a sunscreen from Sofina but they discontinued it :( Sunscreen is a must but with my sensitive skin, it's had to find one that works well and doesn't irritate. Currently I am using the Biore but I feel it's a little drying because of the alcohol content. Right now with the heatwave it's been ok but I wouldn't dare use this in the winter time when my skin is more dry. Rowena, actually wearing hats or sumbrellas is much smarter idea than wearing sunscreens and naturally so much better if you do both!! I am still using (I buy multiple at once) my good old shiseido and don't want to switch (it covers a lot of the lighter hyperpigmenation I have). When I use up the current tube, I think I will switch to la Roche posay sunscreen serum (didn't remember the exact name). I like the texture a lot when I tried it in CVS and later I saw Eva Chen recommending it! Well, I hope I can get it with sale price since I don't like paying 30 bucks (if I can get it during sale). I've used the liquid version of the Shiseido for a long time, too. They really protect, right? ;) My sister loves the cream version since she has drier skin. Honestly, I can't see too big of a difference between Biore ones and the Sofina. That's why I've used more than a few bottles of Biore for a while. The Sofina does stay longer so requires more thorough cleansing and I've seen the brightening effect in the past, which probably the reason to pay a bit more for the Sofina. I don't know. Maybe my bottle is a dud..? I shake it vigorously everytime I use it, though. Haha. I actually love how "whitening" it is on face and just apply some powder and go on a low key day. Oh, the Biore is super easy to apply. No struggle to put on the recommended amount. I don't find it drying at all although it does contain alcohol. This was helpful! I think you have a very refined taste in sunscreen though. Thinking that I might be okay with the Neutrogena or maybe even the CeraVe. 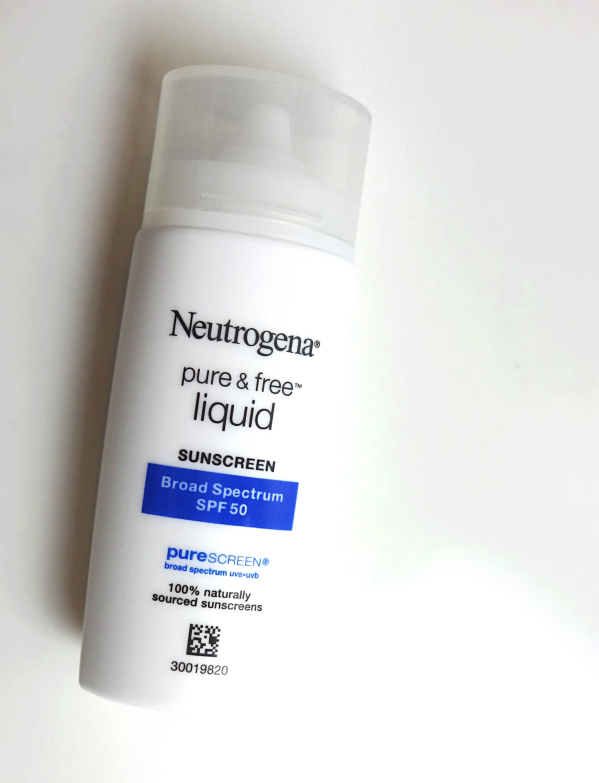 I'm using that untined chemical LRP with spf 60 right now and it's good but I sort of miss my old Neutrogena Water-Light! And Shiseido WetForce is too... forceful, lol! I don't like working to take it off my face at night so I've been ignoring it. I'm glad! :) LOL at "a very refined taste" ;D I don't know..I guess I'm used to the Japanese ones. I actually hated every Korean sunscreen I tried in the past. I've been looking for a new sunscreen, so this post was really helpful to read! I've been using Eucerin SPF 30 sunscreen for two years, but my skin has recently started hating it. It feels heavy, my face starts sweating immediately after I put it on, and I think it's been causing some of my breakouts this year. The Neutrogena sounds like it might be a good option for me. Some of the chemical blockers (especially avobenzone and its cousins) all make me feel the same way. 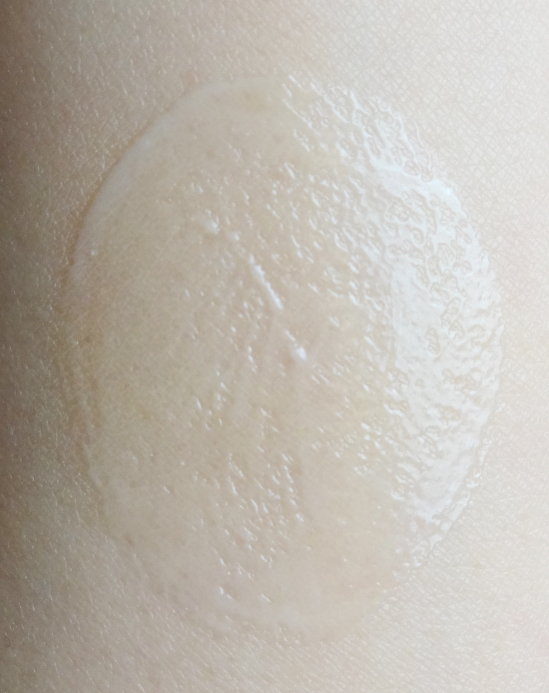 They are known to sensitize skin over time as well. 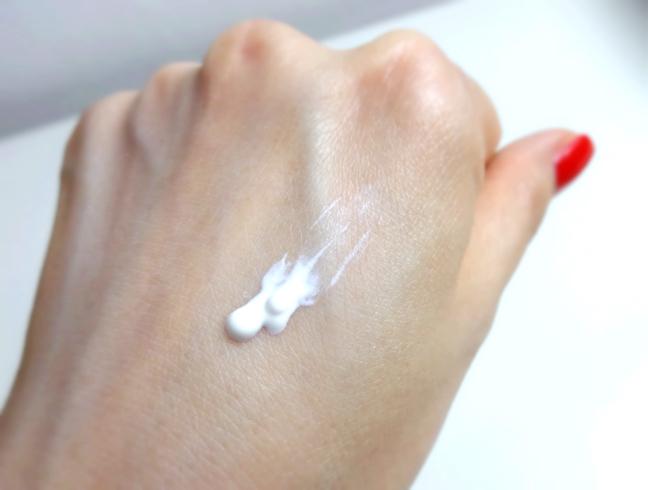 The Neutrogena is quite mild and great in protection, but it does leave a strong white cast on skin and you might need to use cleansing oil to remove it since mineral blockers can cause breakouts if they're left on skin. Ah, I guess nothing is perfect, but I do wish at least my sunscreen would be! it's so weird, i have been using this neutrogena sunscreen for years. i absolutely love it and have noticed the last two bottles i purchased have been very gritty. it wasn't like that before! at first i thought my bottle was old, but then my most recent bottle was the same. Oh, I see! So maybe they changed the formulation recently or something..? That's too bad, then! Thanks for your input. Many seem to enjoy sunscreens from LRP. I might have to look into it.